Are your store teams doing enough to solve customers’ lifestyle challenges? Recent evidence suggests that without tools of connectivity at their fingertips, the answer will be ‘no’. Here, Samir Belkhayat, Director at Cegid, outlines how retailers can leverage digital capabilities to enhance customer experience, drive in-store conversions and nurture customer loyalty. Several surveys of shoppers in mainland Europe and the US reveal high expectations. The feeling is that retail staff should have easy access to product information and omnichannel service functionality via to handheld devices, to complete today’s wide range of shopper journeys. Only with such digital tools can product specification and availability queries be answered, ‘endless aisle’ orders be completed efficiently, and cross-channel loyalty schemes fully utilised. 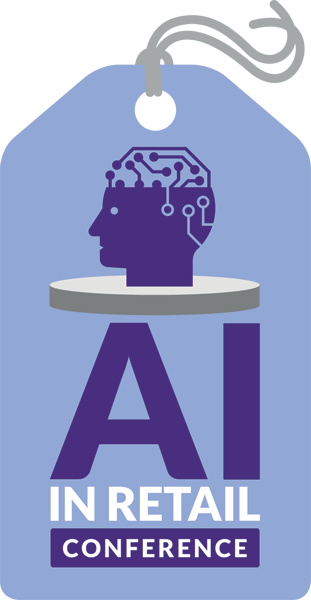 The rise of automation and self-service is undeniably a factor or 21st century retailing, but the human touch remains a vital component too. 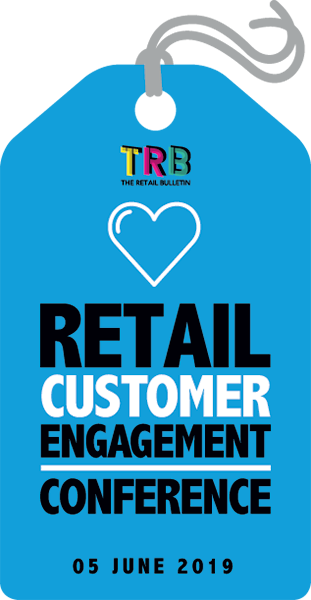 In RSR’s most recent study The Retail Store 2018: From Apocalypse to Renaissance, Benchmark Report (August 2018), retailers, and particularly over-performing ‘Retail Winners’, said they expect more employee interaction with consumers, certainly not less. How can you help your sales assistants deliver what today’s shoppers want in stores? Your sales staff should be able to see all product and inventory information through a centralised catalogue that covers digital, physical, retail and ecommerce updates. In addition to providing a unified view, you can classify your products by customer segment or use case, making it quick and easy for your staff to connect each customer with the right product. Your customers are checking their phones in your stores, looking up reviews, price comparisons and alternate products. To ensure your sales assistants have access to the right information anytime, wherever they are on the shop floor, empower them with connected mobile devices. Thanks to these, they can quickly acquire a complete view of both the customer’s needs and product options, intensifying their role as the solution expert. Customers expect your sales assistants to know about new products and seasonal collections. Push this content out to your staff’s mobile devices so they can stay one step ahead of the consumer. This fosters confidence and gives customers a reason to walk into the store – to learn information they cannot find online. Instead of asking customers only what they are looking for, your sales assistants should ask why they are looking for it. Maybe they are moving into a new home, buying a birthday gift or going on holiday. These insights lead to meaningful conversations and often additional purchases. Empower your store team with additional data to make appropriate recommendations for personalised interactions, and heighten customer satisfaction. As omniscient as your top sales staff may seem, customers will still turn to family and friends for their opinions before buying. Make it easy by offering digital takeaways and product collateral that can showcase the product benefits, keep interest high and even intrigue some of the friends being consulted. The ability for customers to show off their pending purchase on social media, means additional visibility for your brand. All these tips will keep your sales assistants well-informed and able to help shoppers complete their – often quite complex - shopper journeys. Cegid’s new report The art and science of the personalised sale, explores this in depth. With the right technology tools to hand, a fully omnichannel approach that connects on and offline worlds becomes possible, offering shoppers exceptional service no matter which channel they choose to connect on. To find out more about unified commerce and the benefits of digitally-connected sales assistants, download Cegid’s report.